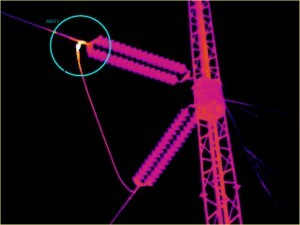 PowerGrid Resources employees have performed hundreds of mile of Infrared inspections on the transmission and distribution system. 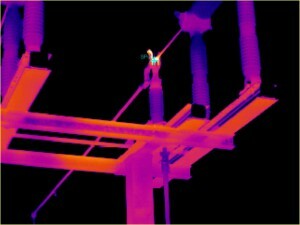 Infrared inspections can detect components that are getting abnormally hot and in time cause unexpected failures. 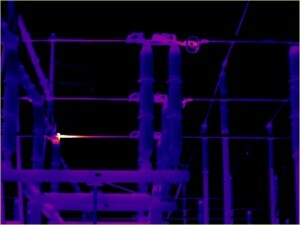 PowerGrid Resources can provide the inspections the industry needs to keep the system reliable.